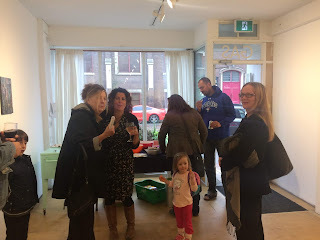 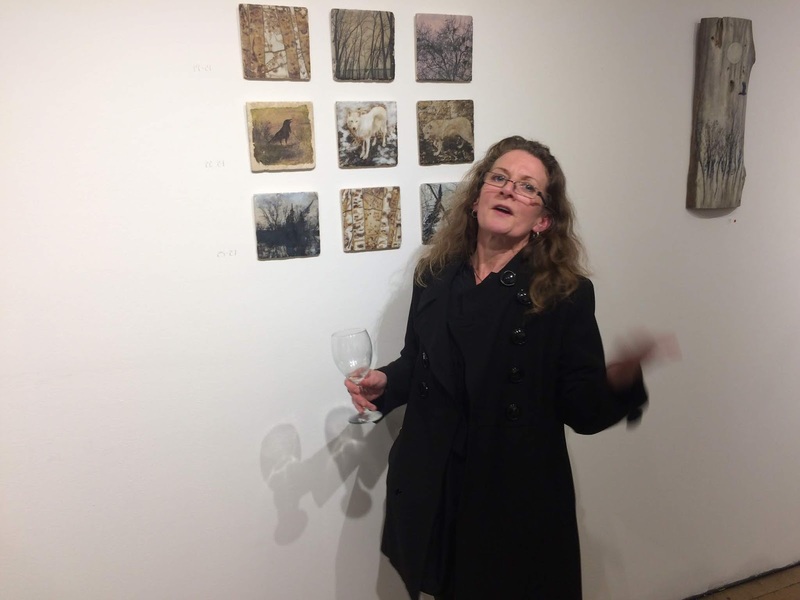 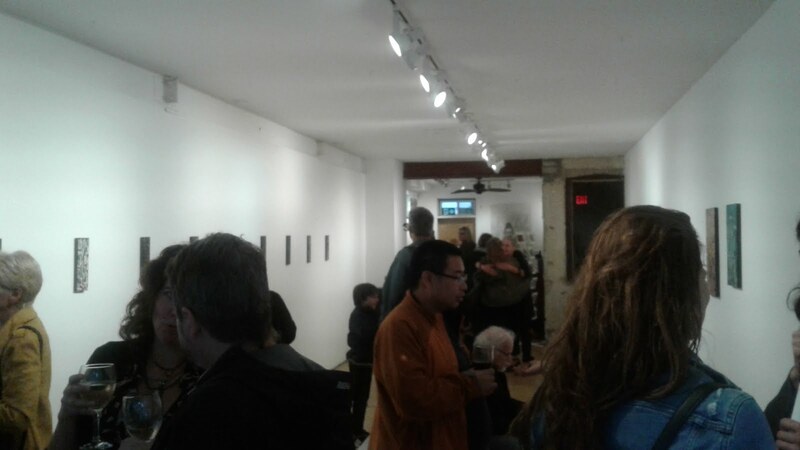 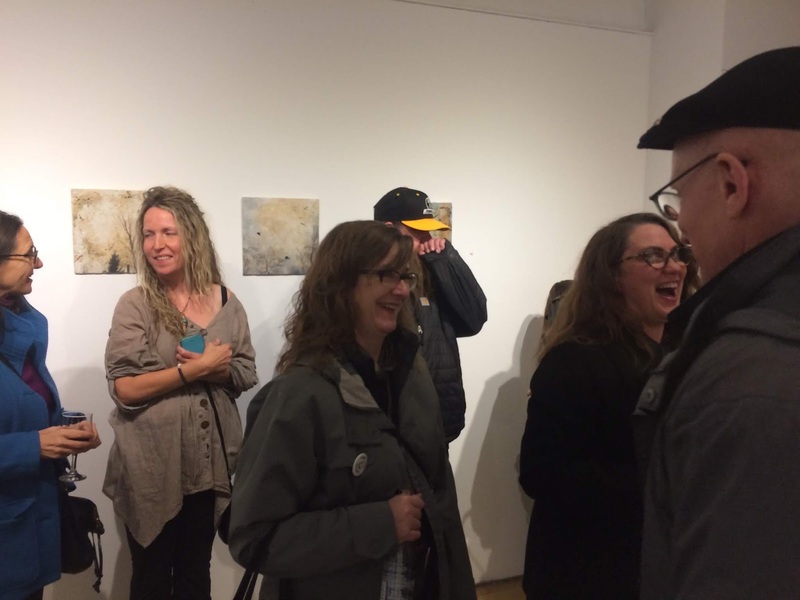 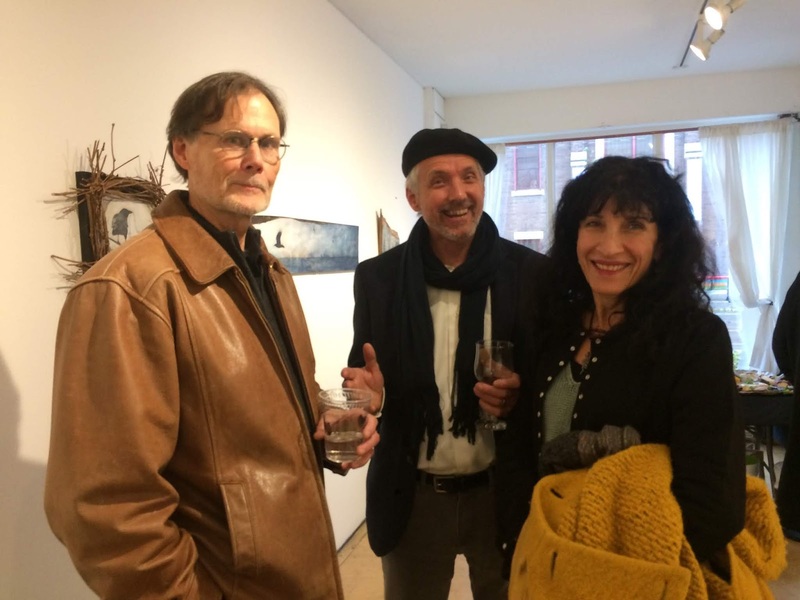 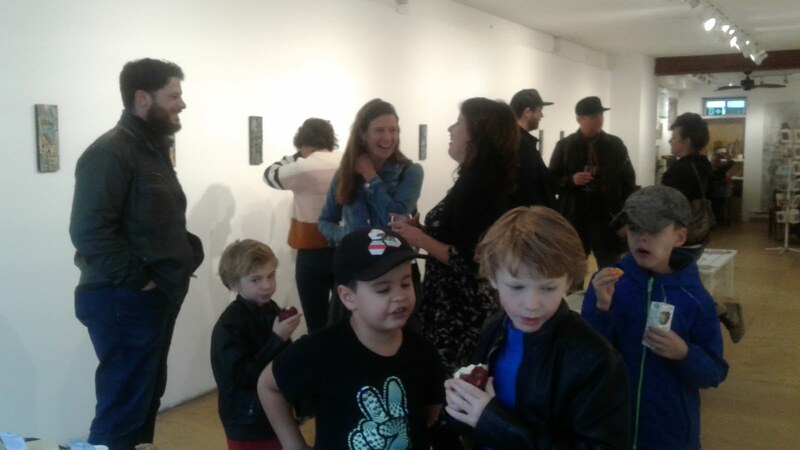 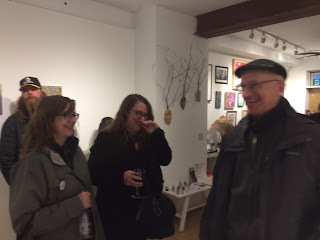 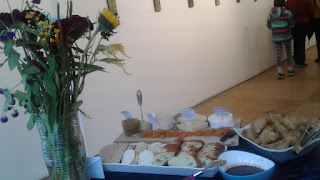 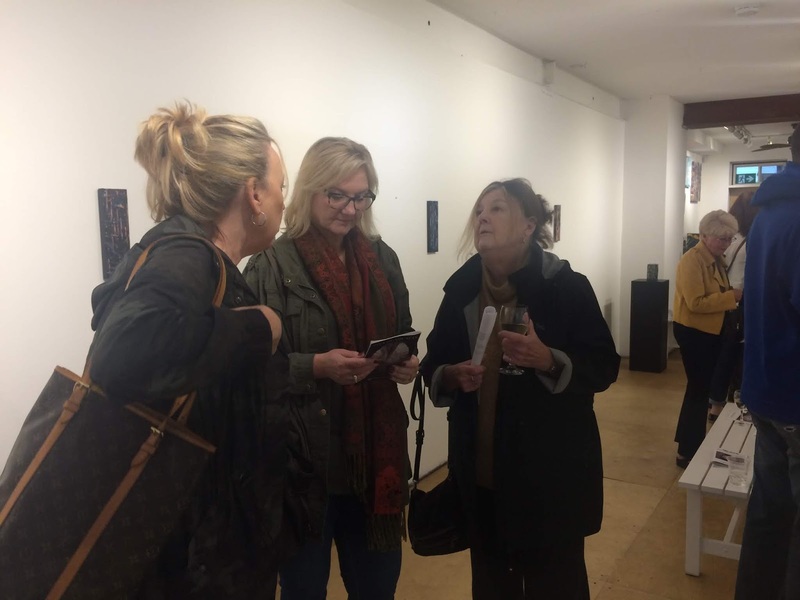 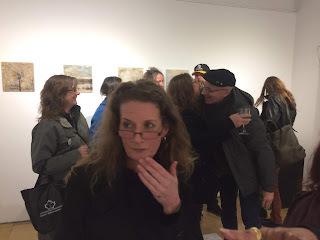 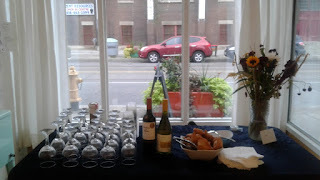 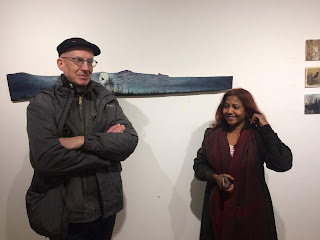 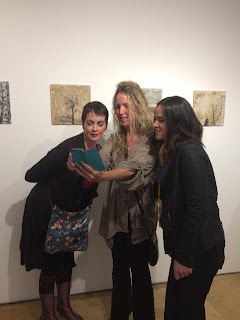 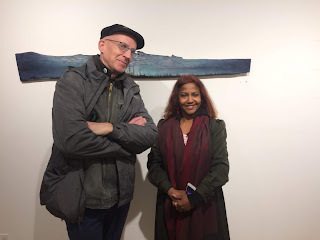 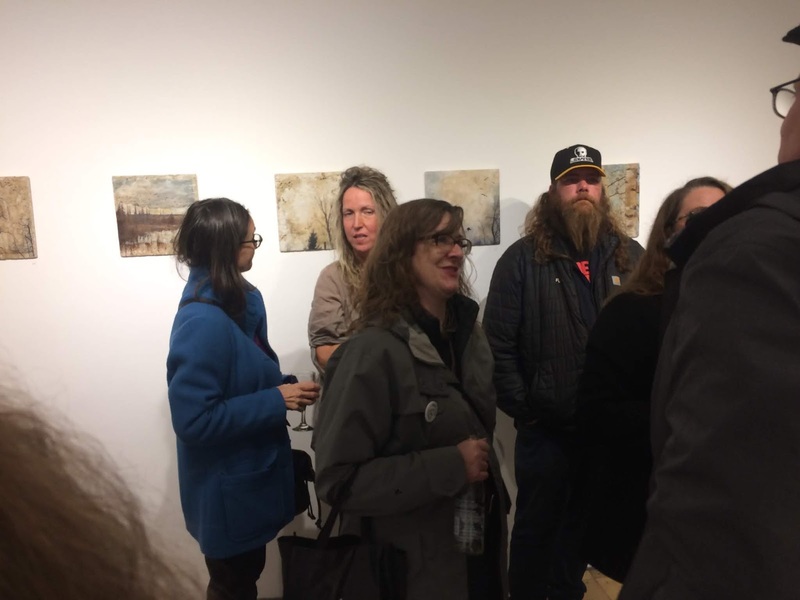 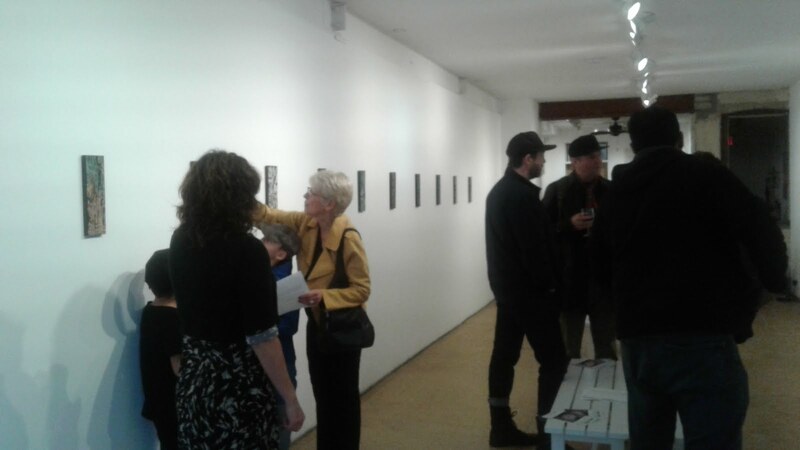 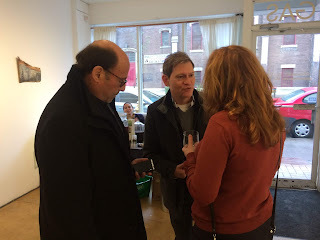 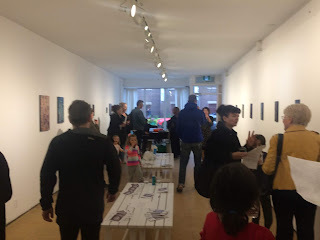 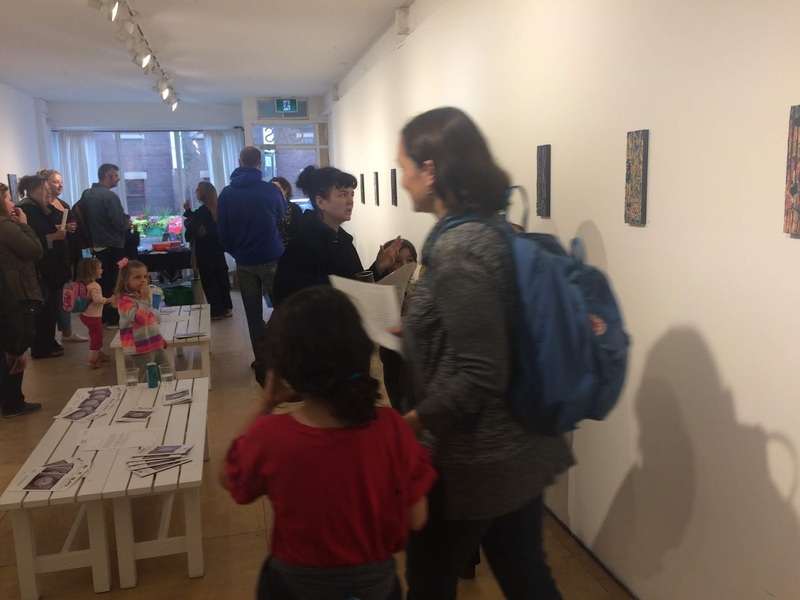 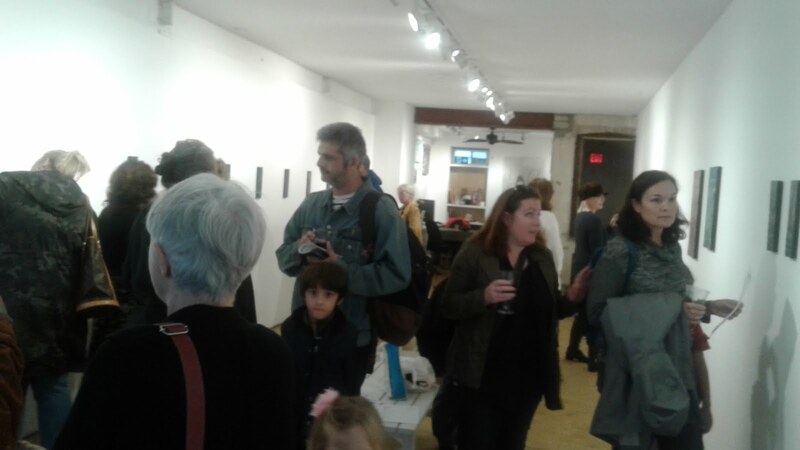 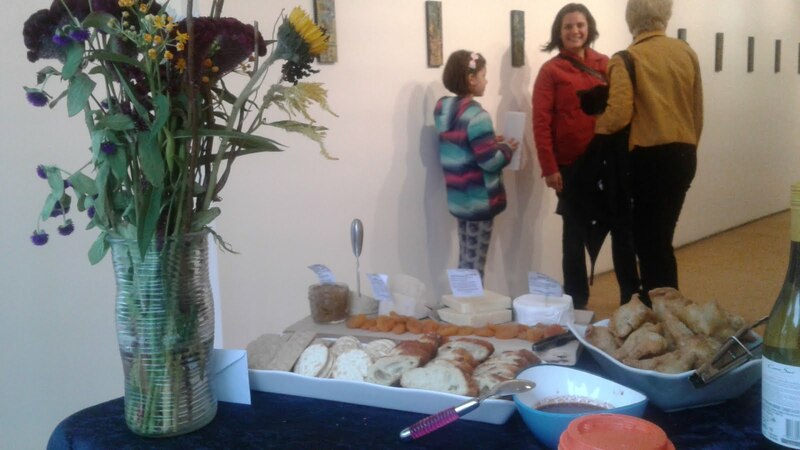 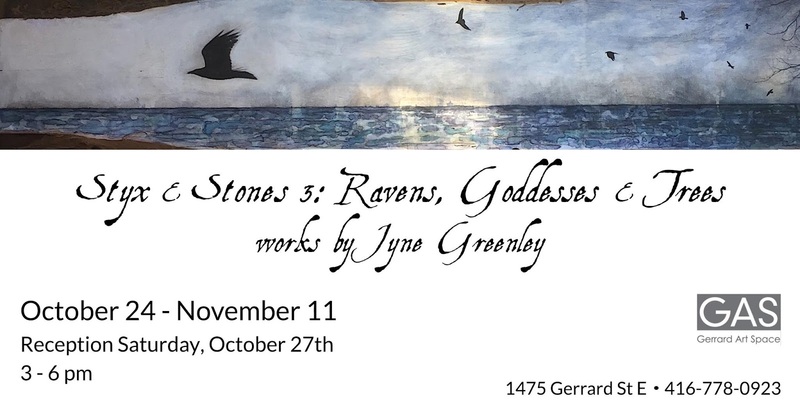 Please enjoy these photos from Jyne Greenley's reception on October 27th! 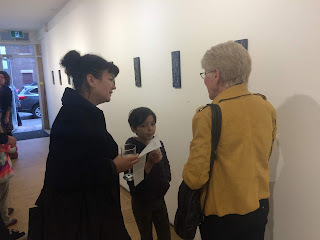 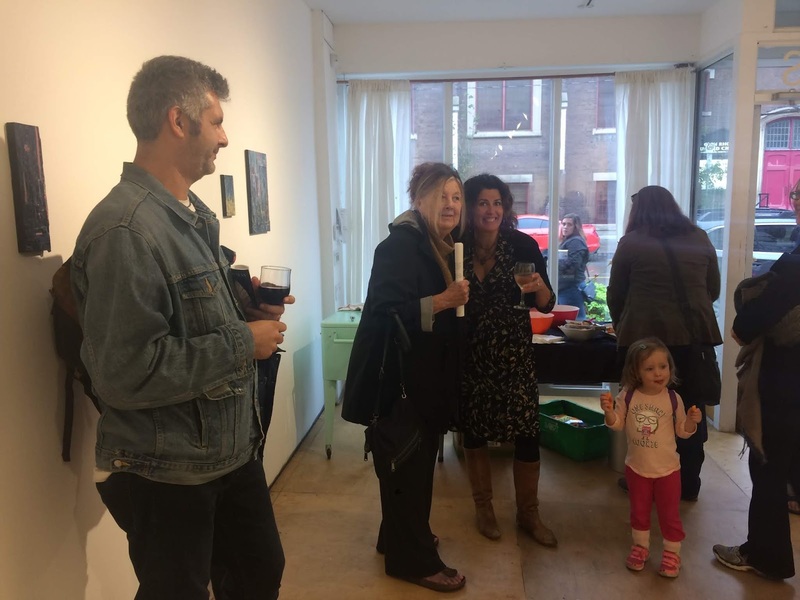 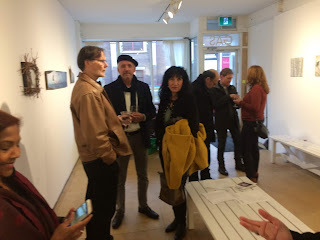 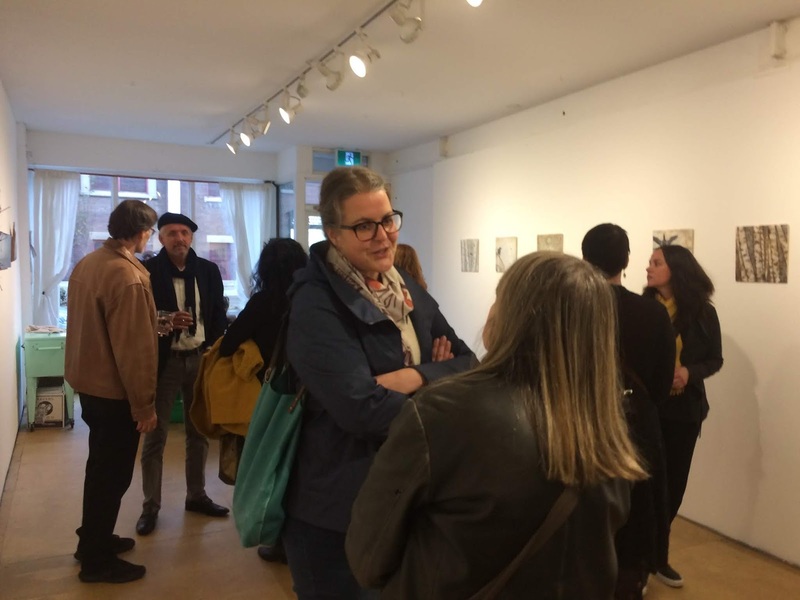 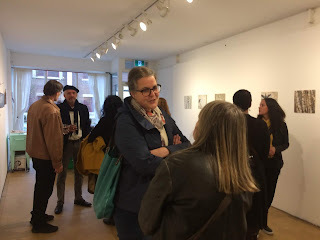 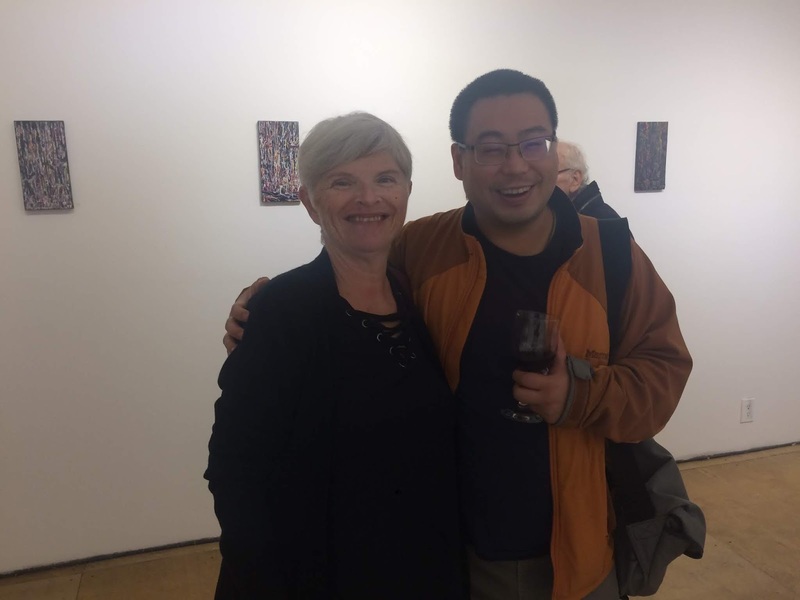 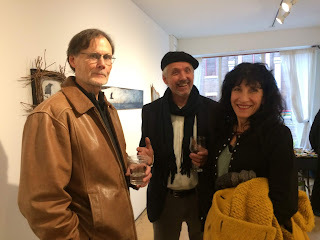 Here are some pics from Alice Andreas' reception on October 6th, 2018! 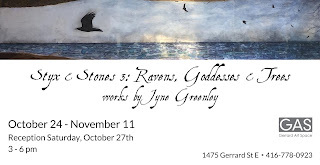 Her work will remain on display until October 21, so come by and see it if you can.